The last few weeks have seen terrific traffic for the interest poll regarding an expansion of the Barberpole Cat series. It occurs to us, though, that some folks haven't yet mastered the original twelve Polecats. Just because they're simple, just because they're time-worn, doesn't mean they're not GOOD. In fact, they might be just what's needed to remind ourselves that "It's the Music" that draws us together. 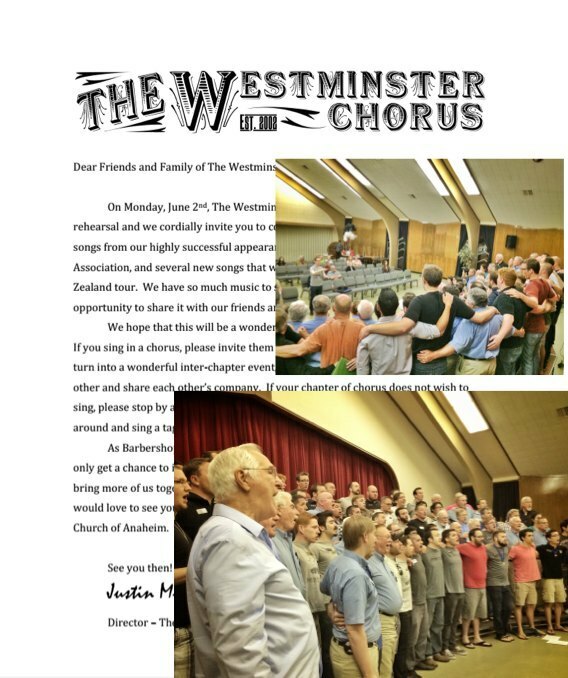 This came to focus recently in a nice note from Shawn York, discussing an "open house night" held by the Westminster Chorus. Local Barbershoppers came to listen, yes, but more importantly, they all came to SING. The combined group sang ALL TWELVE POLECATS together. No problem: according to Shawn, the chapter as a group "went through the Polecat program in 2011, and have since retained the old songs as part of our rehearsals in warming up." The reasoning behind it was fascinating, though, and worth considering. "If we are going to target young people, and be viewed as "exclusionary", we better be extra diligent about counterbalancing that by reaching out to older generations and learning the old songs. 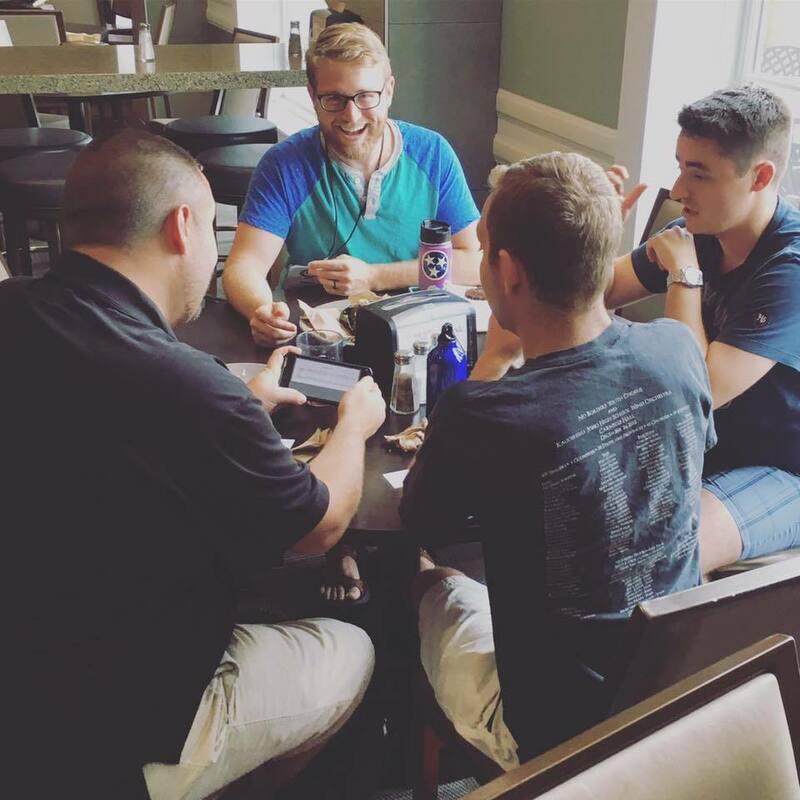 We want the legacy chapters to view us as part of the solution of a widening generation gap, not part of the problem. This isn't just a "polecat" thing; it's an ideal and a culture, based on reaching out and pulling people together." Make the connection. Sing the Old Songs proudly.